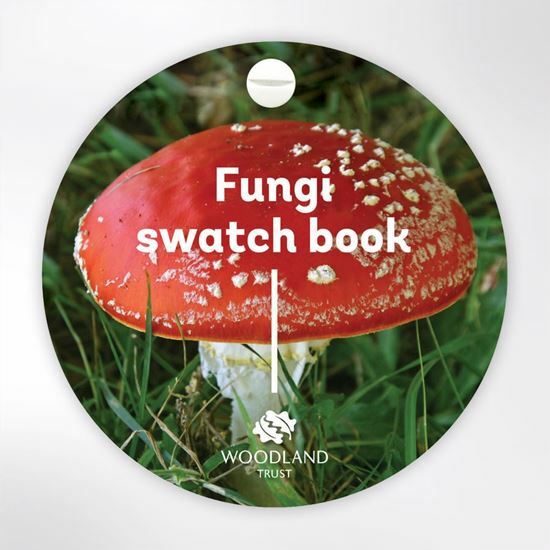 Know your toadstools from your puffballs with this fascinating guide to all things fungi. 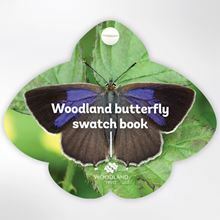 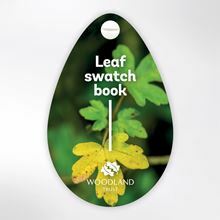 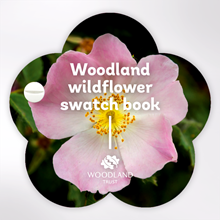 With its fan-shaped design and pocket size, this lightweight book is ideal for taking out into the woods and identifying any fungi you find. 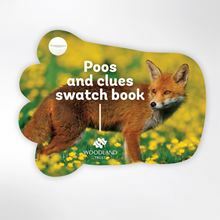 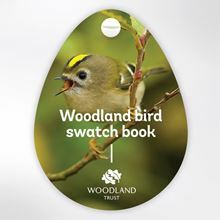 Featuring 30 different species, the simple innovative design makes it easy for kids to use, while adults may learn something too!